It’s that time of year when notebooks, pens, pencils, and backpacks fill just about every store and taunt all the children by indicating that summer is almost over. I repeat: I am not taking credit for creating the poem, I’m just offering my own spin on it by showing it with some #theconfettibar confetti! Have fun printing the cards on colored paper, adding a special personalized note and/or adhering some embellishments or stickers. Attach the card to a bag of confetti and you’ve got the cutest gift! 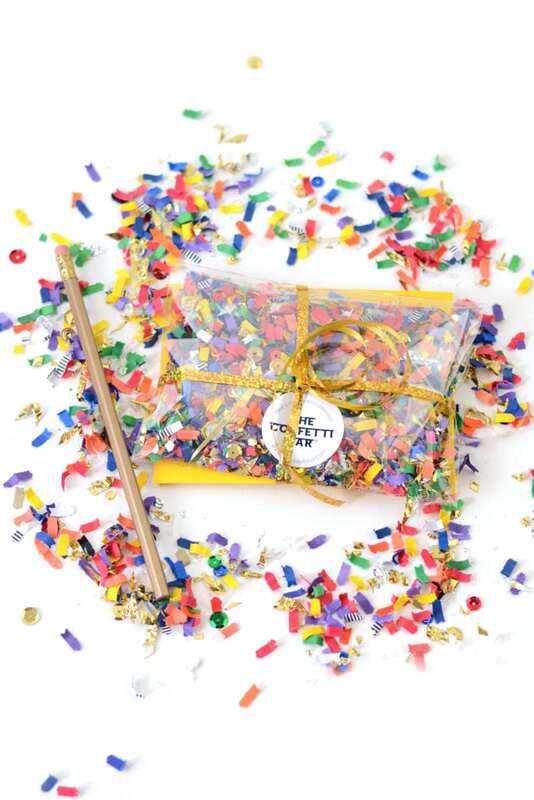 Our mystery confetti is a great inexpensive option if you want to either get a few 1 cup bags, or even a bulk bag to break down into your own smaller packaging, and if you really want to be the coolest ever, try some custom confetti! While the poem as a whole is meant to be from a teacher to a student (and is an adorable way to welcome your incoming class), parents can also give this to their child(ren) by omitting or changing the last two lines.